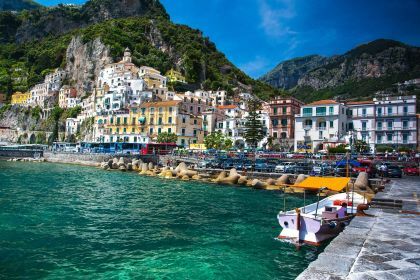 The town is a work of art itself: a place where glamour, tranquillity and elegance meet. 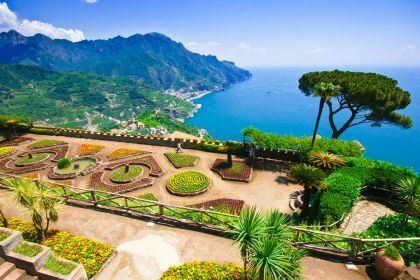 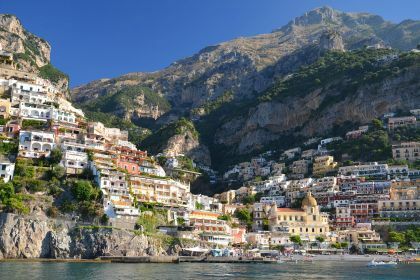 Call or contact your friendly Abberley charter broker here for assistance in planning an postcard-perfect yachting vacation in Positano and on the Amalfi Coast. 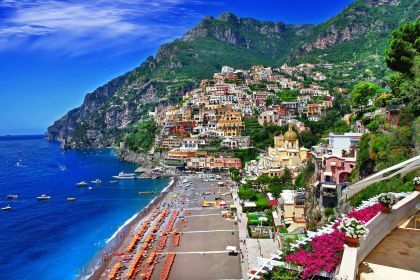 Call us or get in touch using this form and we’ll happily assist you with every detail – big and small – to make sure your next yachting vacation in Positano is planned perfectly and runs smoothly.